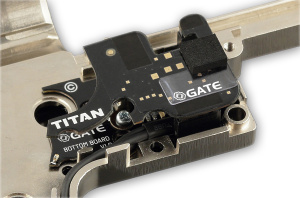 Configure your TITAN™ in the field using the outstanding Tactical Programming Card which provides you with very easy access to the Drop-in Module functions. 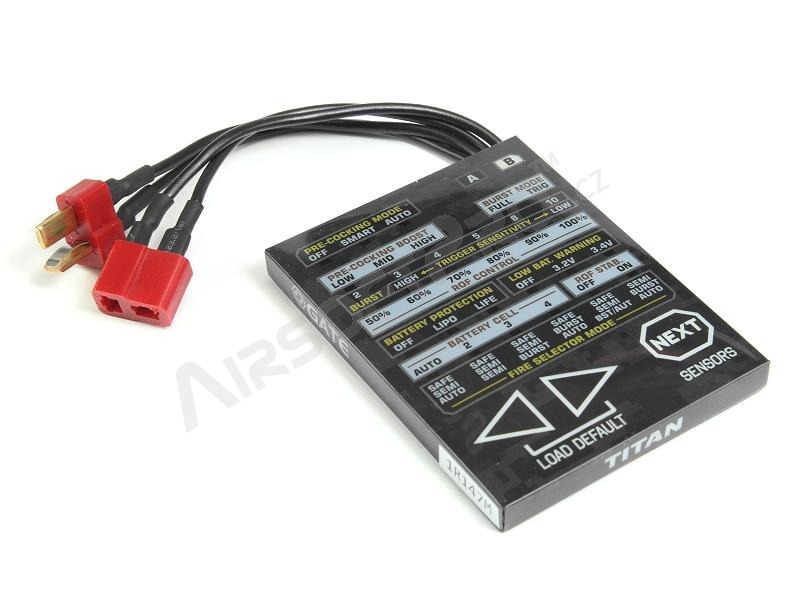 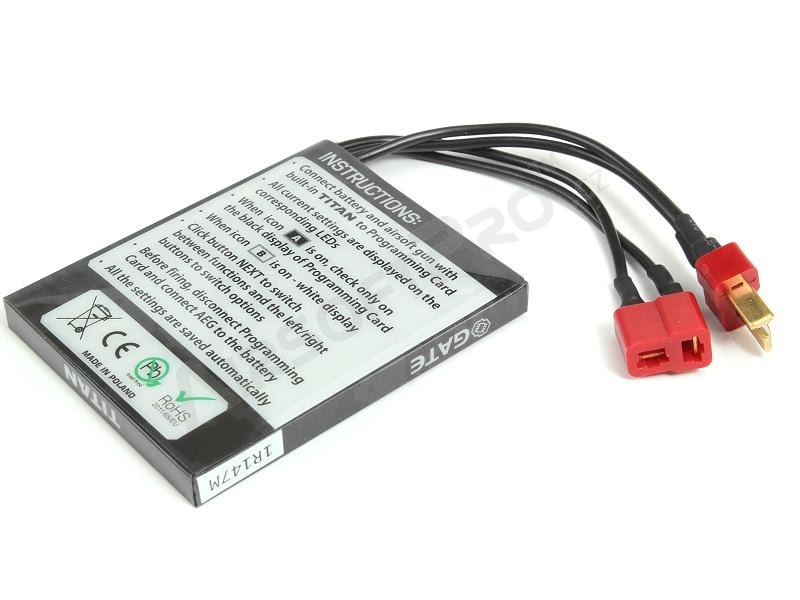 Just connect it between battery and module. 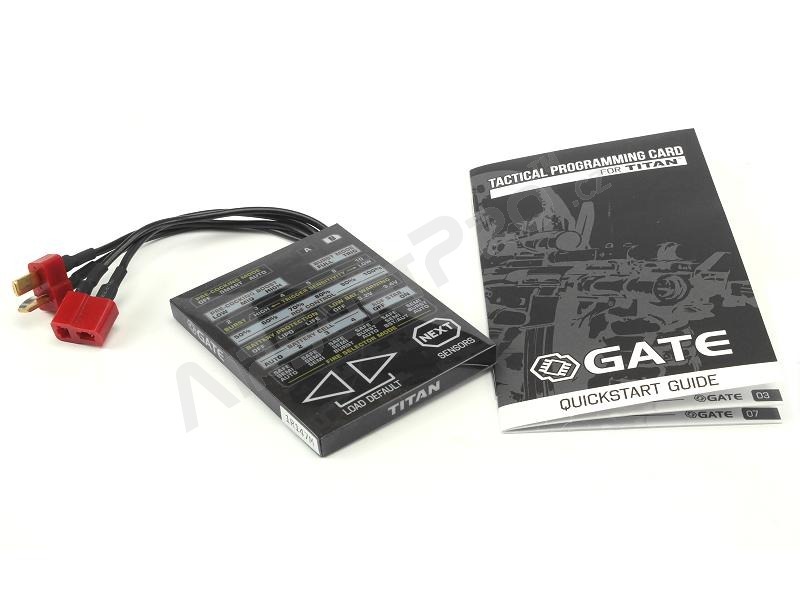 The Tactical Programming Card is for all who have purchased a TITAN™ Modul (standalone).